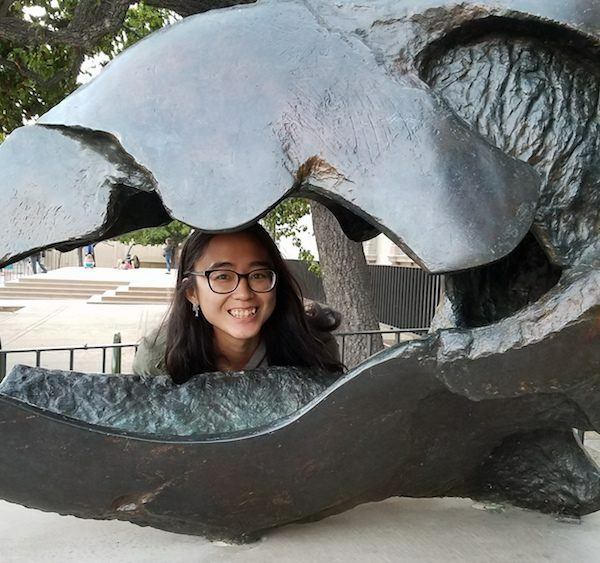 Lilian Chou graduated from UCLA with a degree in Environmental Science and minor in Environmental Engineering. She is currently working in the City of Los Angeles while preparing to apply to ecology graduate school programs. In her spare time, she likes to go birding, being outdoors, and playing video games!